Fragrance Free Neem Soap – Awesome! 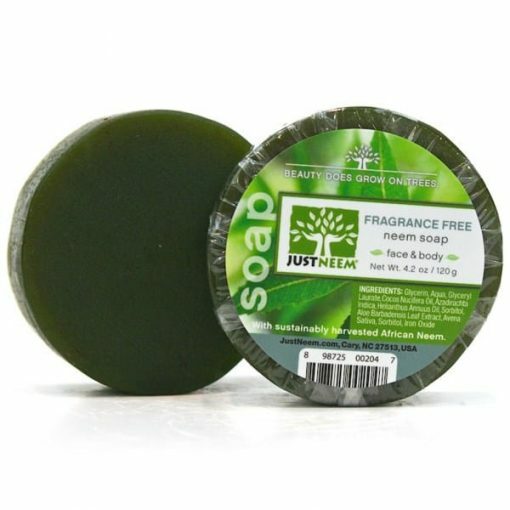 For those sensitive to fragrances, our Fragrance Free Neem soap is perfect. This soap incorporates the moisturizing effects of Coconut oil, Sunflower oil and glycerin with the amazing healing effects of Neem leaves and Aloe Vera. Your skin will love it! 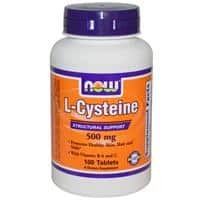 Perfect for face and body.